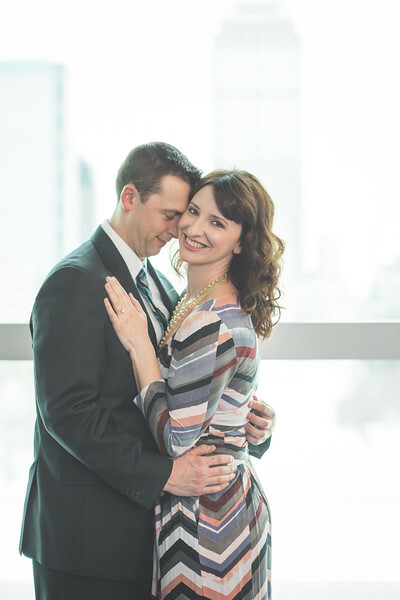 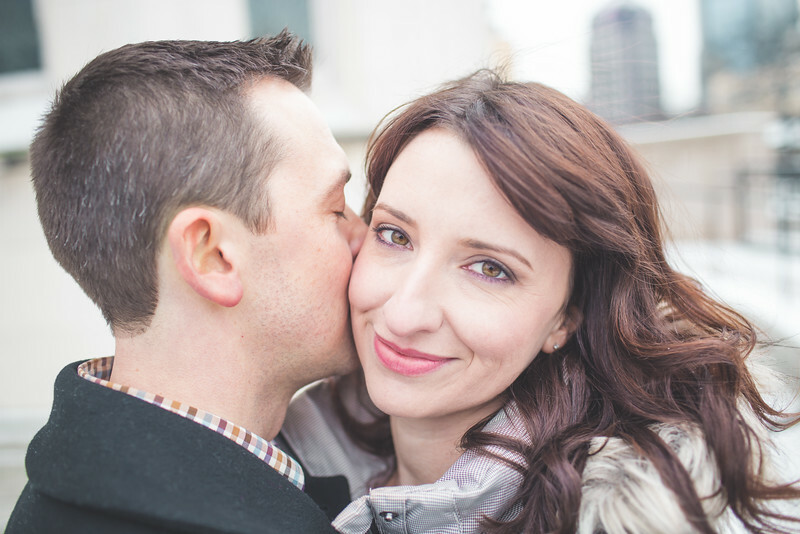 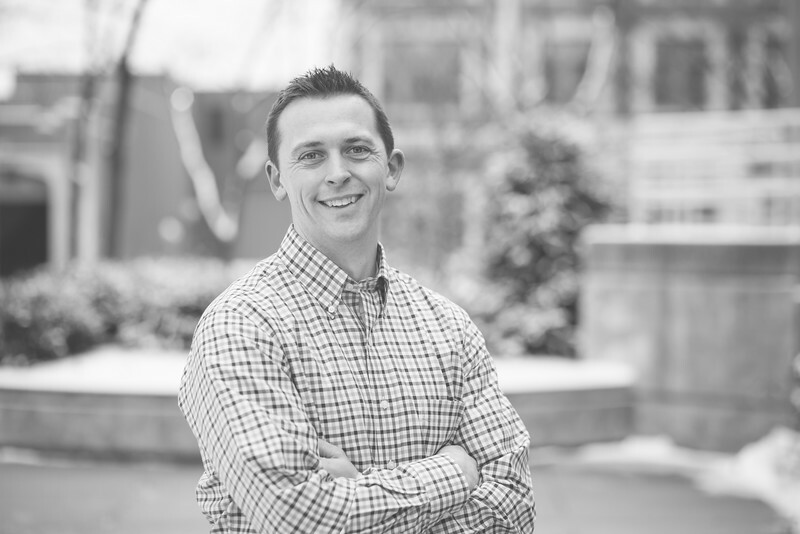 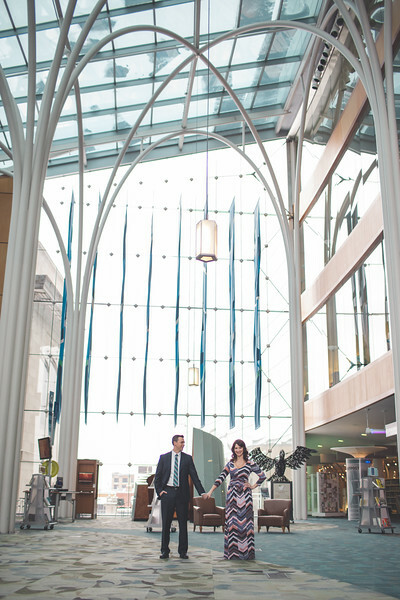 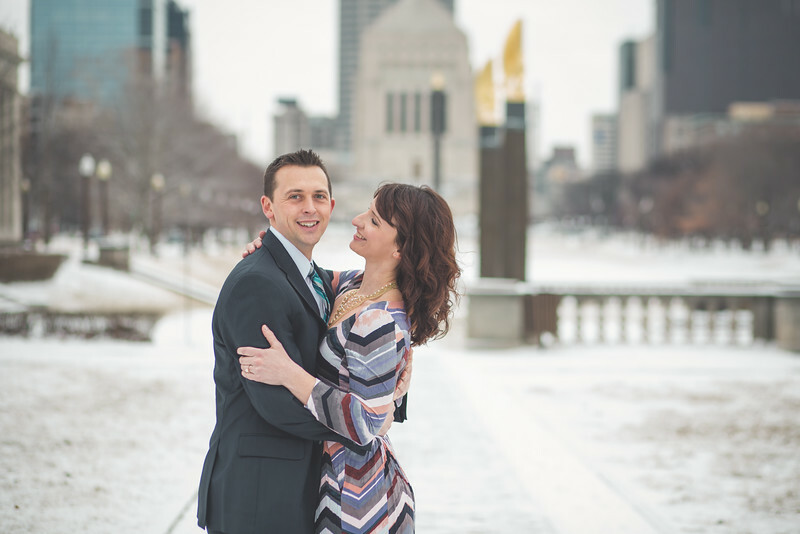 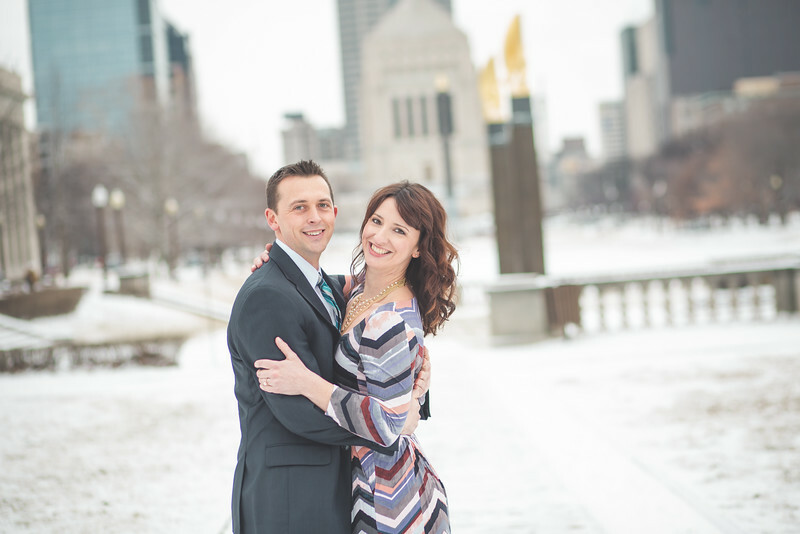 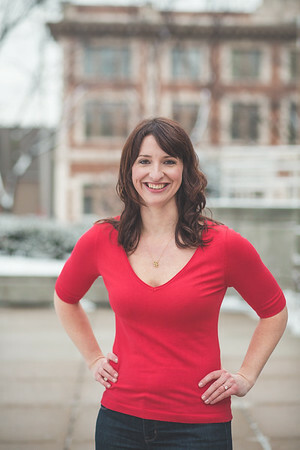 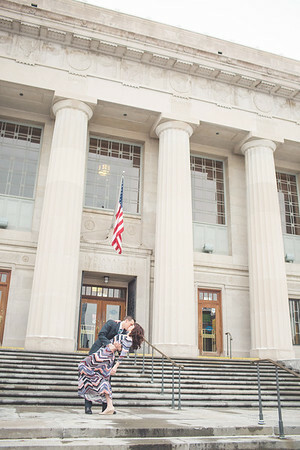 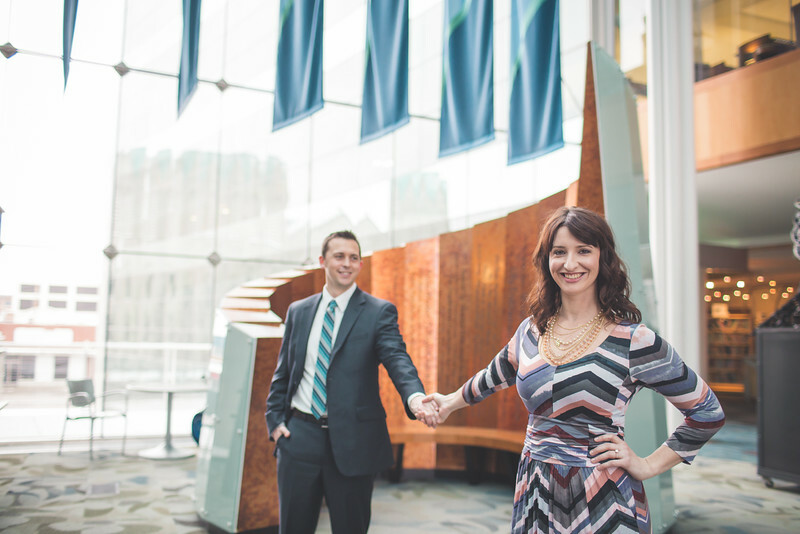 This wintery engagement session at the Library in downtown Indianapolis was a blast! 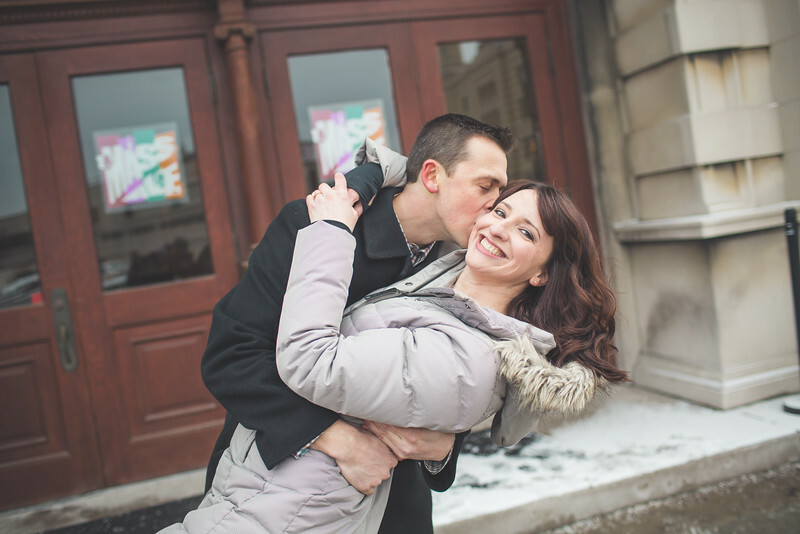 Laura and Derek are so in love! 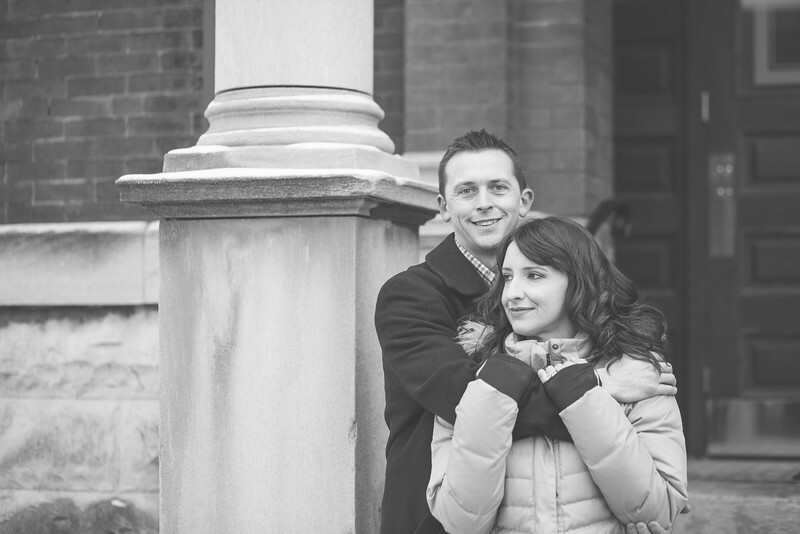 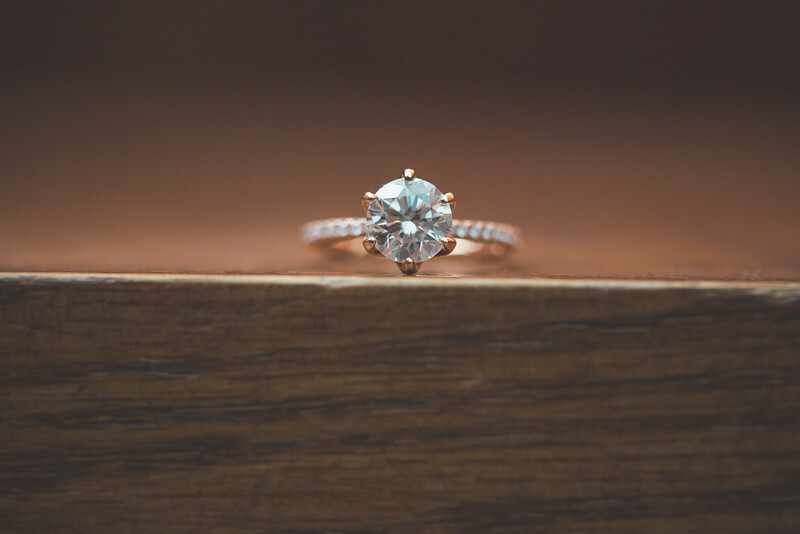 :) We are looking forward to working with you on your wedding day!